Hi and welcome to Whitstable SUP! My name is Lucy and I can teach you to Stand Up Paddleboard if you are 8 or 80, you don't even need any previous experience. 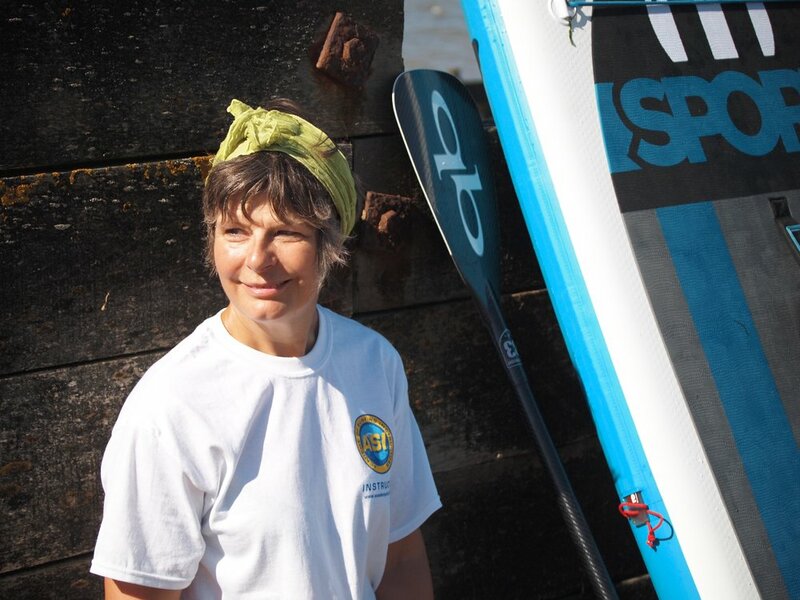 To book a SUP lesson, click here. You can email me at whitstablesup@gmail.com or text 07976 528996 and I will call you back. My name is Lucy and I am an experienced, qualified instructor. Fully certified with the ASI, I have comprehensive insurance and am ready to teach you.